Email Bruce for more details. Plans and Cutting files for Aluminum construction. 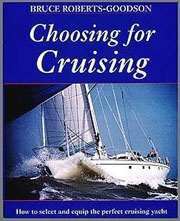 Each STUDY PLAN contains ALL the construction drawings for FIBERGLASS as applicable to the particular boat plan - with up to 25 sheets per plan! Lists of materials - Technical information - Numerous construction drawings are all included. You can view & print the drawings in full or in sections. BUILDING PHOTOS are included in the study plan package. 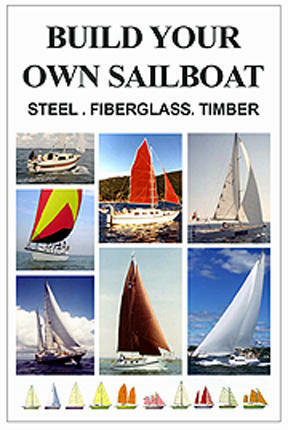 e-book BUILD YOUR OWN (Sail or Power) BOAT you receive a FREE (value 79.95) e-book BUILD YOUR OWN BOAT .. + STEP BY STEP BOAT BUILDING PHOTOS. STUDY PLAN CAT 46-465-470 - All versions. 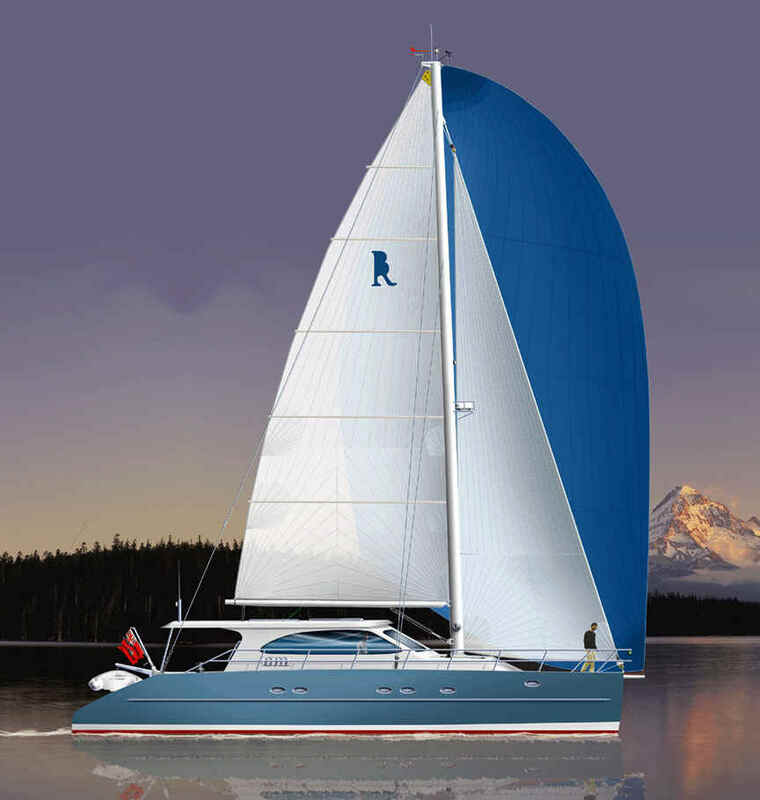 Each plan contains all the drawings for FIBERGLASS construction, plus bonus drawings covering electrical, plumbing and engineering, everything you need to build your boat. 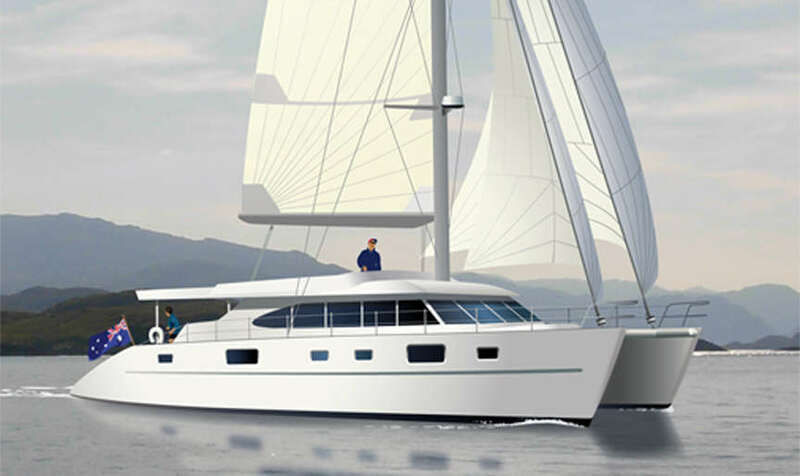 The CATAMARAN 46 was designed to be built using the fibreglass panel construction techniques. The method is very simple to use and perfect for the inexperienced builder. All of the development is done in the computer and patterns are supplied for the female frame formers. 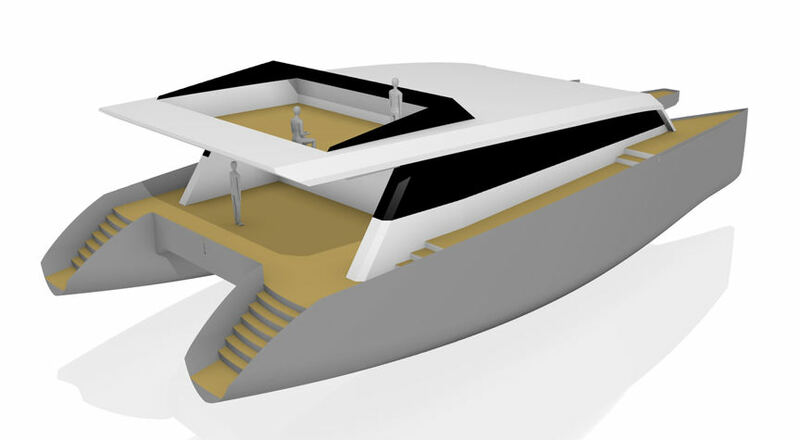 Special pre-scaled drawings are supplied for each hull panel making it simple for the builder to laminate all of the hull and superstructure on a flat table. The panels are set inside the pre-erected framework and laminated together similar to the plywood Stitch and Glue method. 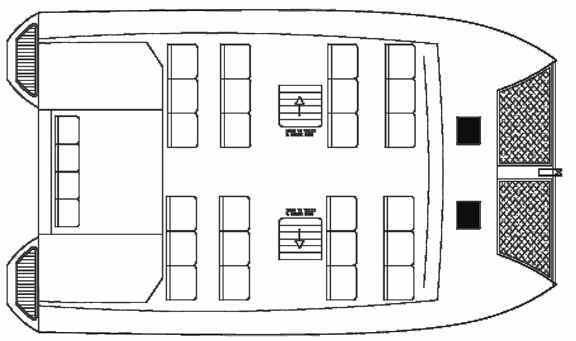 LOA 14.30 m 48' 8"
LWL 13.10 m 43' 2"
DRAFT 1.07 m 3' 6"
BEAM 7.25 m 23' 6"
Plans & mould patterns for FIBERGLASS construction. 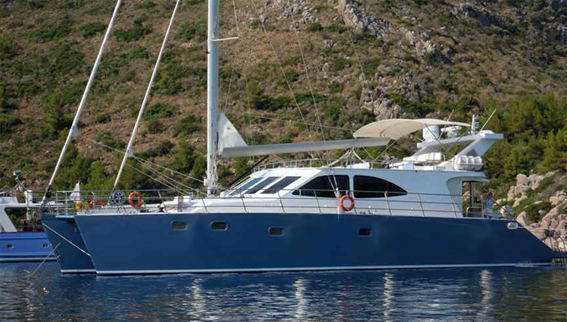 This boat is a true power CATAMARAN capable of 30 knots under reasonable power. 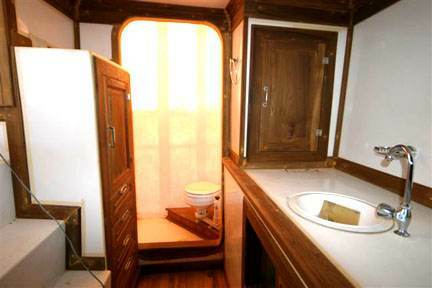 Designed to be built using the fibreglass panel construction techniques; the method is very simple to use and perfect for the inexperienced builder. 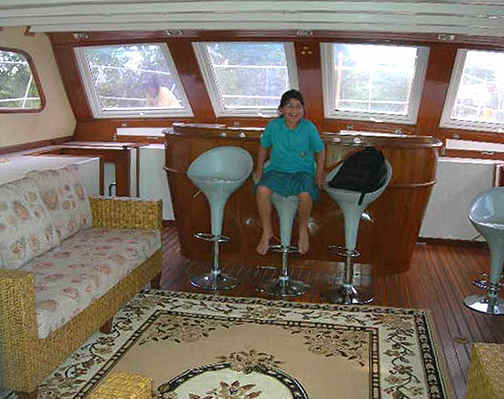 Lots of deck area make this an ideal boat for taking out parties who want to enjoy the sunshine. 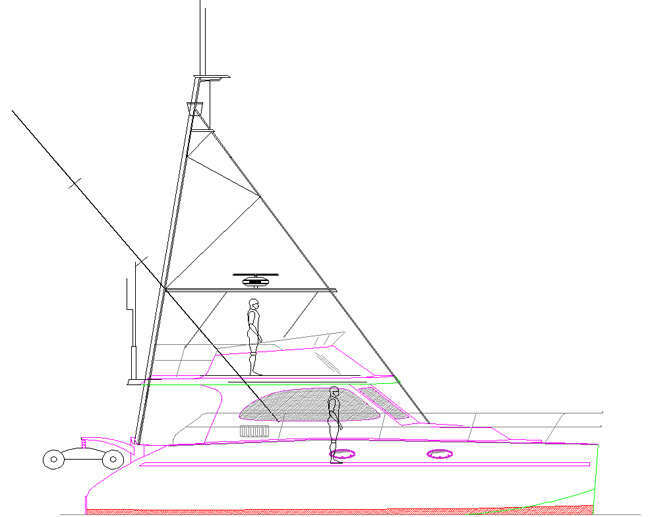 The profile drawing shown here reveals the clean lines of this boat. 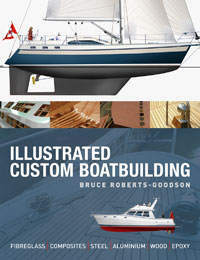 or the Complete boat plans and frame patterns make the construction easy to understand and execute. Several of our power cat designs are suitable for use as Sport Fisherman. The Cat 35 (Fiberglass), Cat 39 (fiberglass or aluminum) Cat 46 (Fiberglass) are all suitable for this use. Email Bruce for additional information. This new version of the Cat 46 can be built using the special version of the Cat 46 plans - If you are interested in this version then Email Bruce for more details. 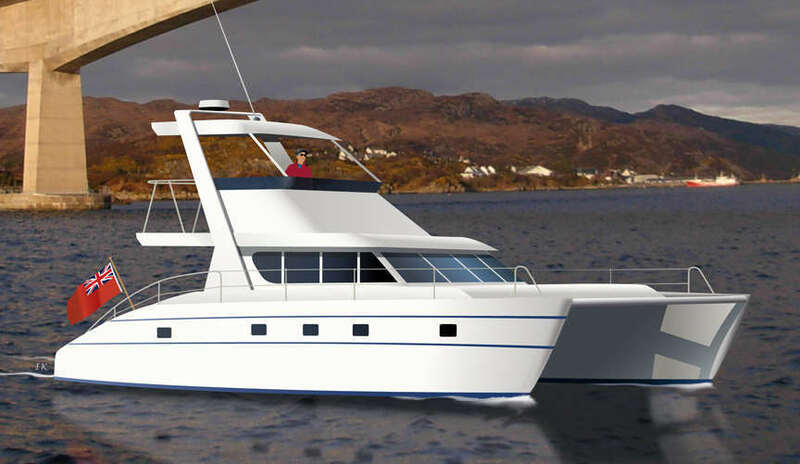 This catamaran can be configured as a small ferry and will perform well under all sea conditions in this role. 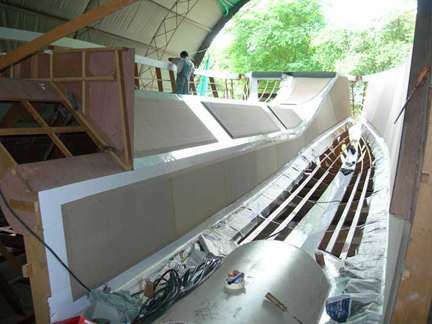 Progress photo of CATAMARAN 39 being built by John Richardson in Thailand. 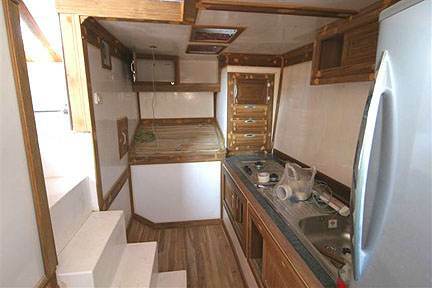 Latest photos of CATAMARAN 39 being built by John Richardson in Thailand. See the way that the pre-laminated panels are installed on the frame-work. 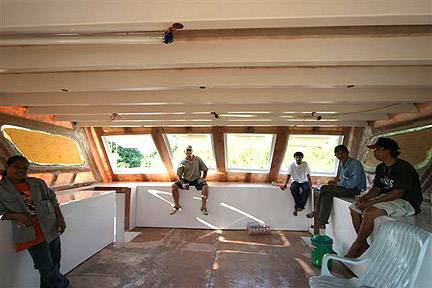 This photo is from the STEP BY STEP boat building photos that come with the Euro CAT 346,465,470 study plans and complete boat plans. 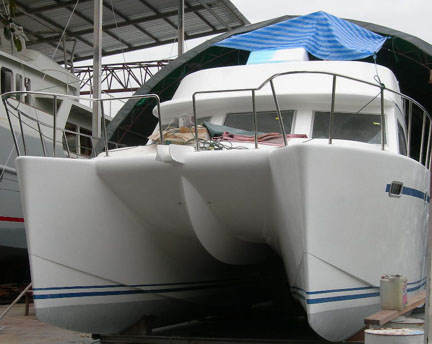 The Euro CAT 346,465,470 boat plans have FULL SIZE patterns for the mold frames & full size panels plus considerable detail on building the frames and setting up the mold structure etc. 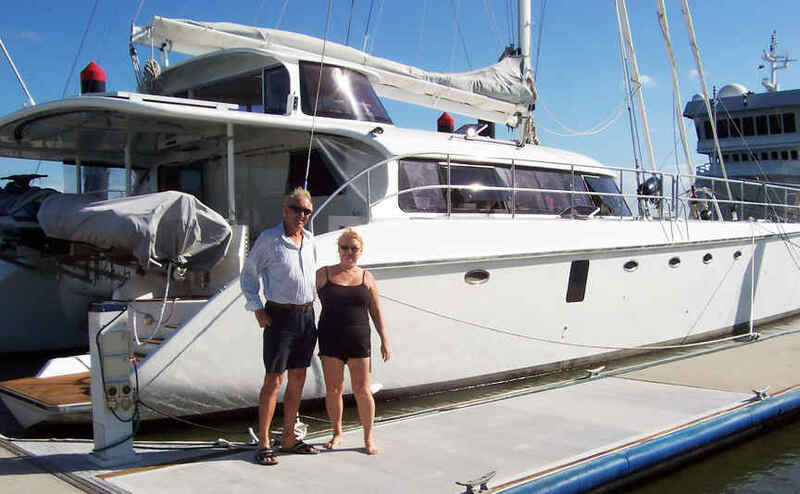 ANY person with handy-man skills can build the Catamaran Euro CAT 346,465,470 using our boat plans and written building instructions that form part of the plans. 1,400 pages all color !